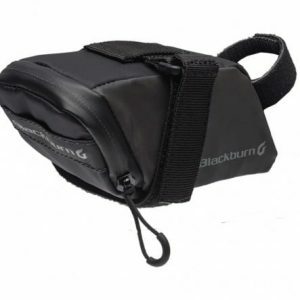 When the essentials is all that matters the Grid 8 mini tool is the best companion to have on your saddle bag. 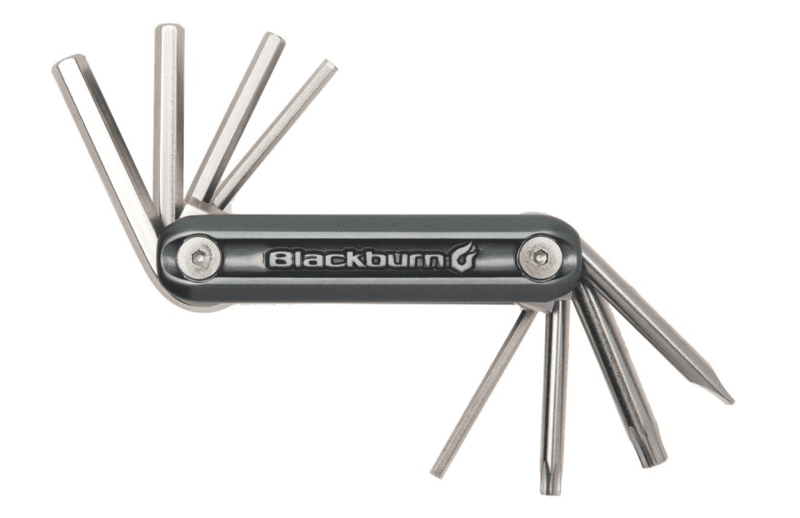 The Blackburn Grid 8 mini tool covers the basic tools needed for quick and easy cockpit as well as shifting adjustments to keep your ride nice and snug. Also, the Grid 8 mini tool is great for checking common bolts for tightness. 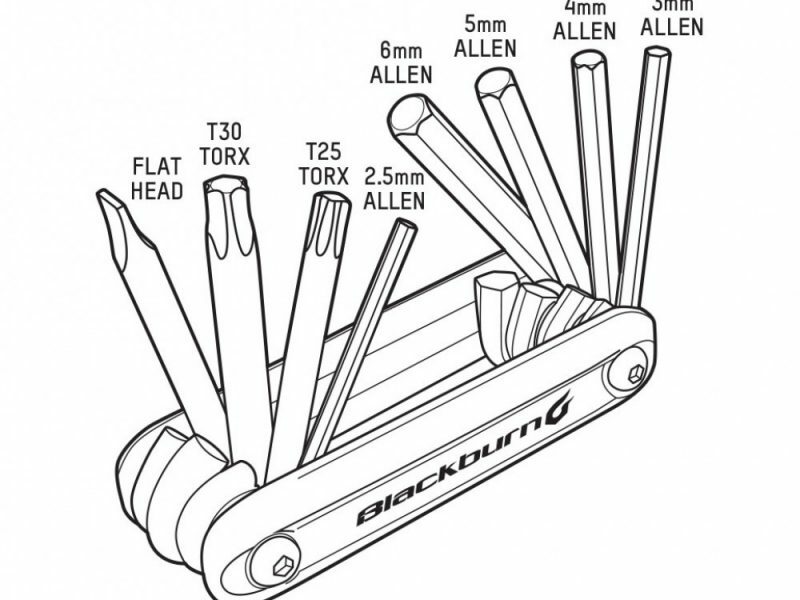 Blackburn has included the basic tools needed for quick and easy cockpit and shifting adjustments. What can we say about a little tool? Its great! It covers all the most common sizes of Hex keys 2.5mm-6mm which should allow you to adjust almost every bolt on your bike and bike accessories. But wait it has more! This great tool also comes with a T30 and T25 and a flat head driver. This should allow you to cover pretty much everything except maybe your crank arm bolts… Hopefully you are not adjusting those every time.